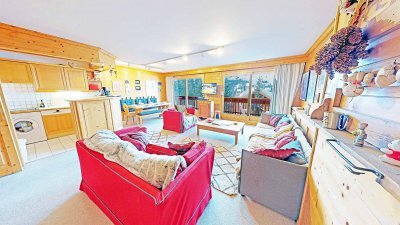 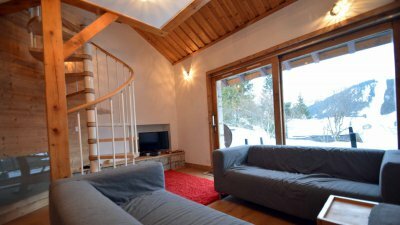 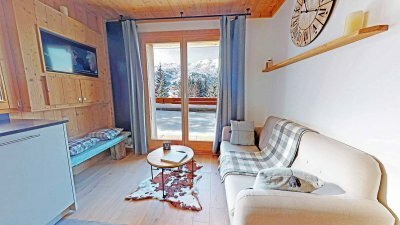 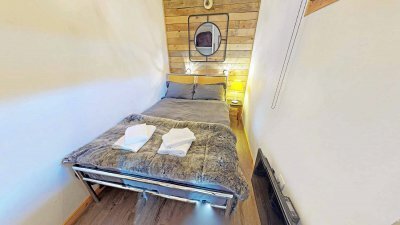 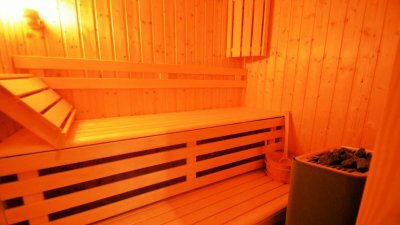 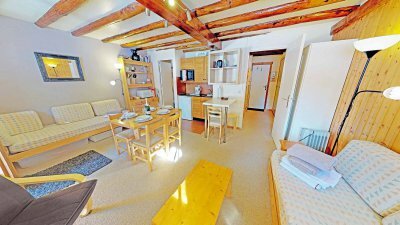 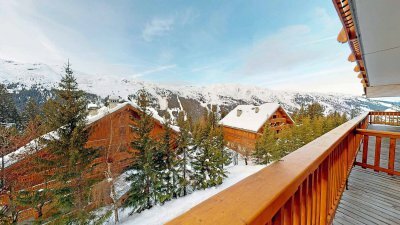 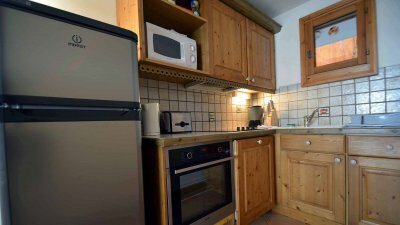 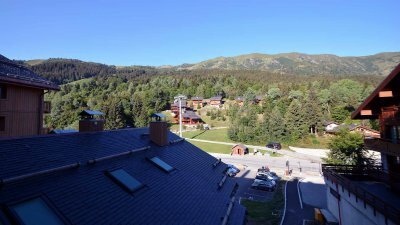 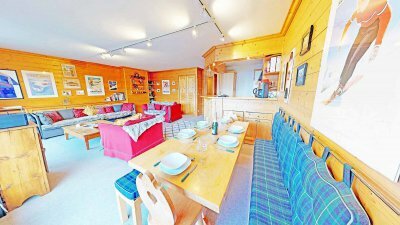 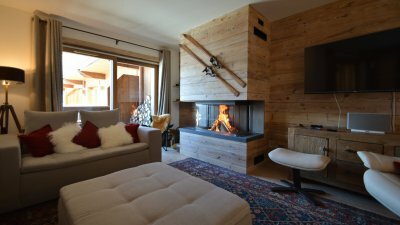 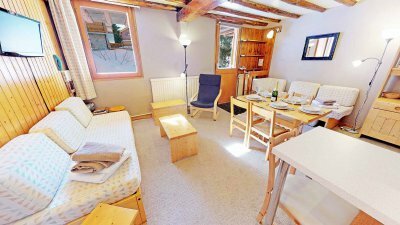 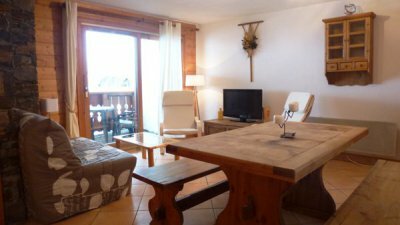 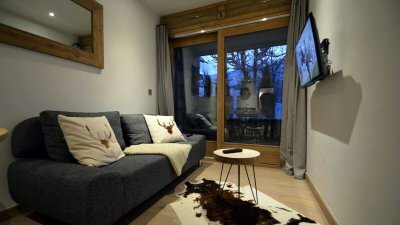 Almost Ski-in/Ski-out, 2 Bedroom Apartment. 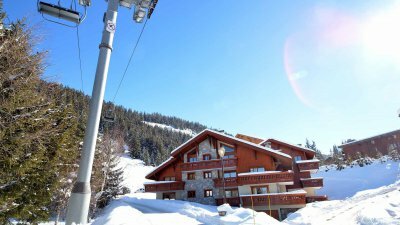 Very close to the Meribel 1600 Morel Chairlift and the Hulotte Piste in Meribel Morel. 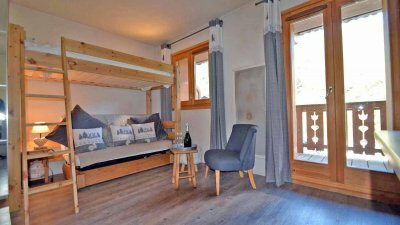 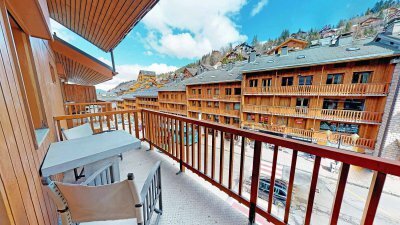 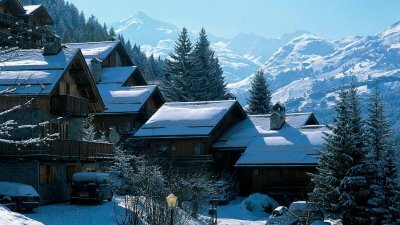 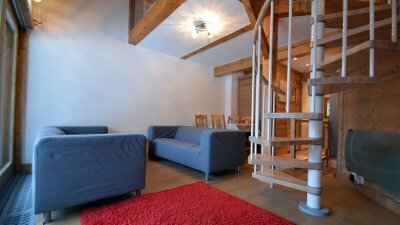 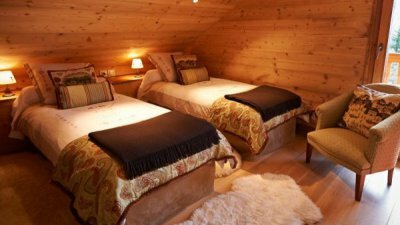 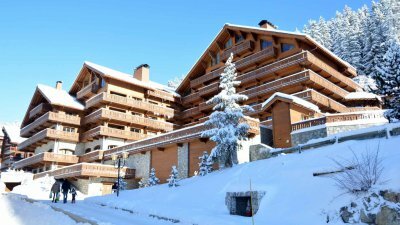 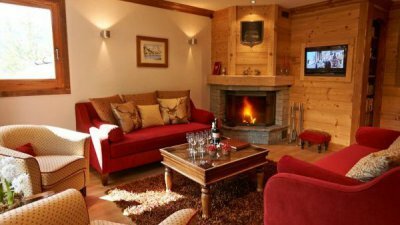 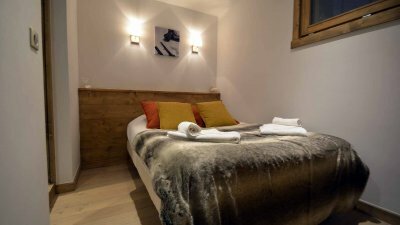 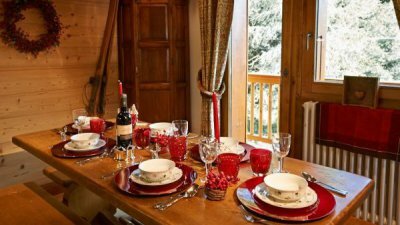 Beautiful 3 bedroom, brand new luxury ski-in ski-out serviced apartment in the Centre of Meribel. 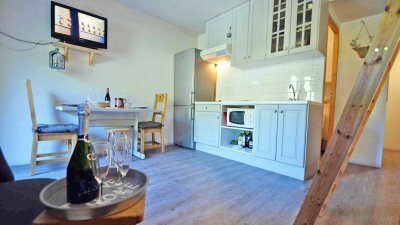 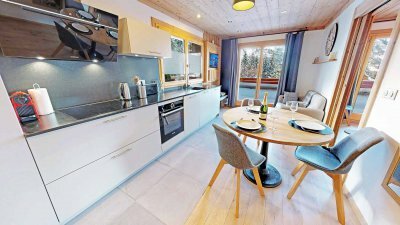 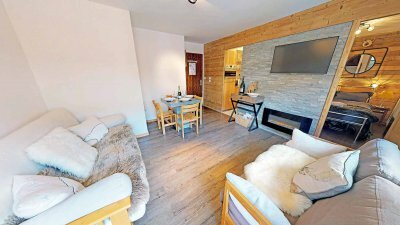 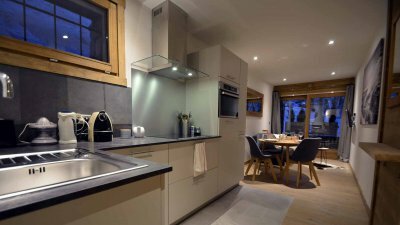 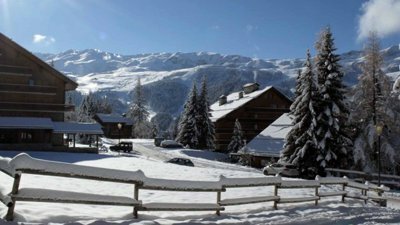 The apartment is in the exclusive Aspen Park development in the Rond Point des Piste area of Central Meribel.